Martin leads the strategic and technical direction of the Catapult’s four key technology areas of power electronics, RF & microwave, photonics and advanced packaging. As CTO he supports the overall strategy of the organisation, leading the Catapult’s technology teams, which are focused on the complex and evolving compound semiconductor industry. Martin’s wealth of technology experience has been developed through a host of technical and commercial roles with responsibilities covering the UK, Europe and North America. Prior to joining the CSA Catapult, he headed up business and technology development for Microchip’s (previously Microsemi Corporation) advanced packaging business where, during his 20-year tenure, he played a key role in transforming the company’s focus from analogue telecoms to wireless digital communications. 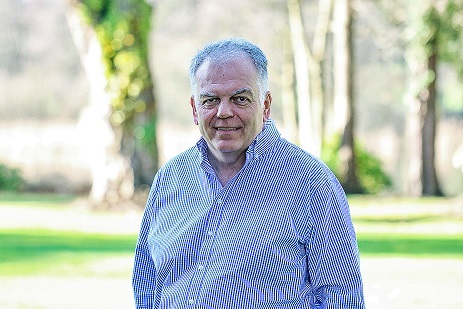 Mr McHugh has also worked on over 30 Innovate UK and EU-funded collaborations worth a total of £50m over a period of 15 years and sits on the Industrial Advisory Board of the School of Engineering at Cardiff University.